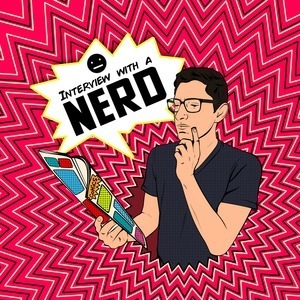 41 episodes of Interview with a Nerd since the first episode, which aired on May 3rd, 2017. Batgirl and the Birds of Prey #3, Wonder Woman, and Marvel's Deadpool. A recap of Batman #22. Then, Meghan Fitzmartin joins in to talk about Reed Richards AKA Mr. Fantastic.